I arrive from France to Jordan by Airport Aqaba. I didn't understand which formality I have to do. 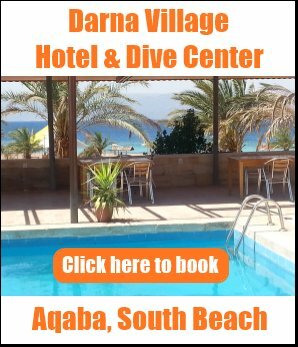 Do I have to show up in 48 hours at Visa Office in Aqaba? Thank you for your reply. Answer: No. 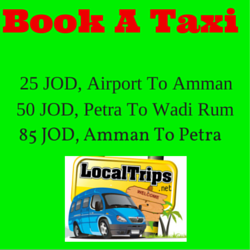 If your entry point to Jordan is Aqaba Airport, you do not have to do anything special. You will be given the ASEZ visa automatically. 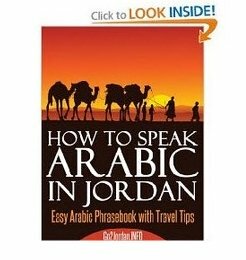 The "show up in 48 hours" thing applies for those who arrive to Amman Airport and ask for the free ASEZ visa.